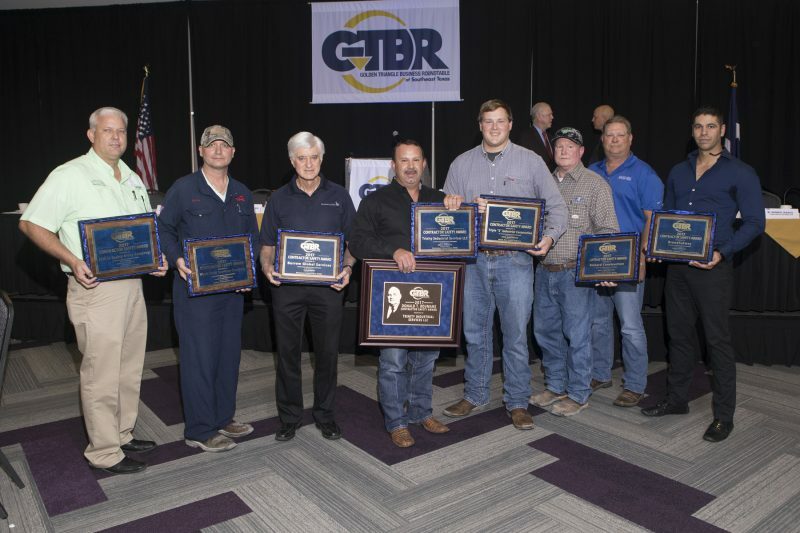 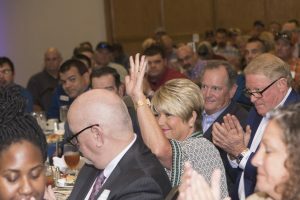 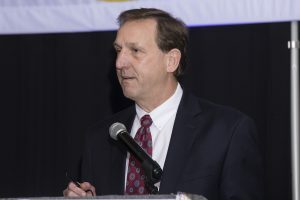 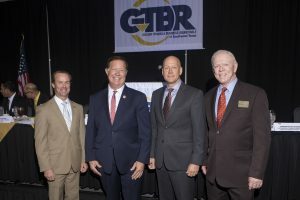 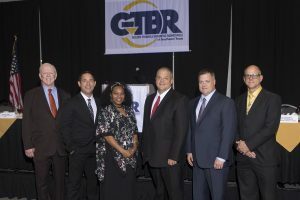 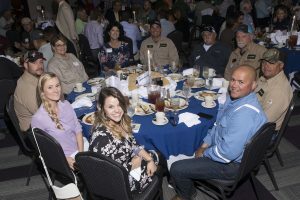 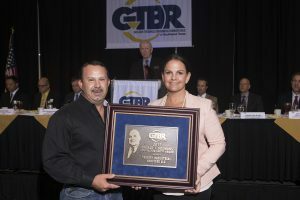 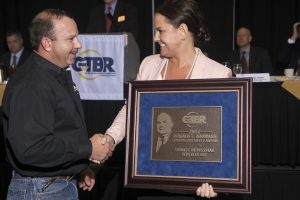 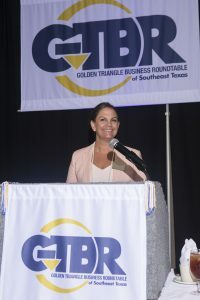 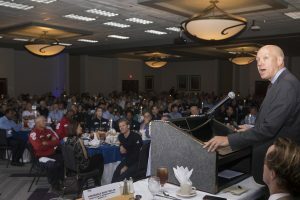 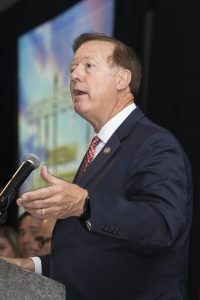 GTBR held its 27th Annual Contractor Safety Awards Event on August 21, 2018 at the Holiday Inn & Suites in Beaumont. 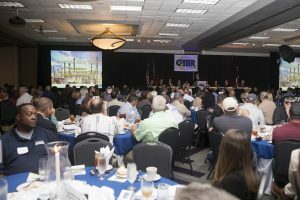 There were over 600 in attendance for this special event. 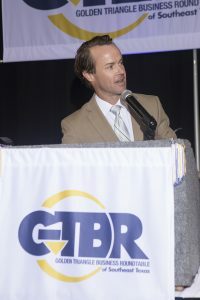 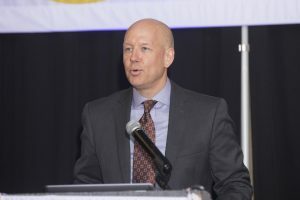 The Special Guest Speaker was Jonathan Hunt, Vice-President of Terminal Operations at Energy Transfer Partners. 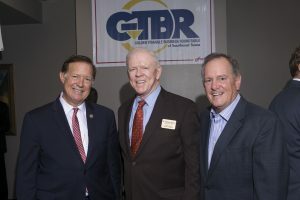 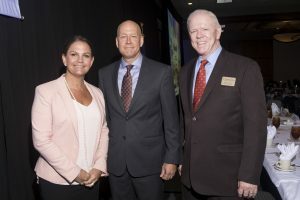 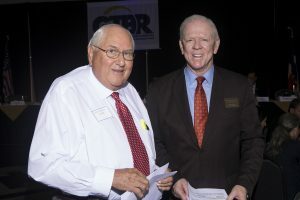 Also, speaking were Honorable Randy Weber, Congressman US House of Representatives, Honorable Judge Jeff Branick, and Honorable Dade Phelan, Texas House of Representatives District 21. 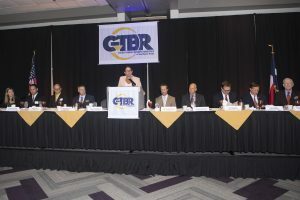 The GTBR appreciates all of our guest speakers at this event.